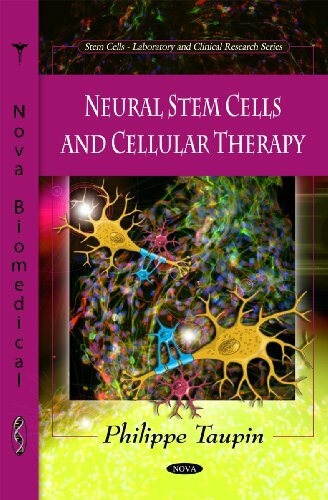 This title provides an overview and in depth analysis of recent developments in neural stem cell research and therapy. The book is composed of recently published review articles that went through the peer-review process. 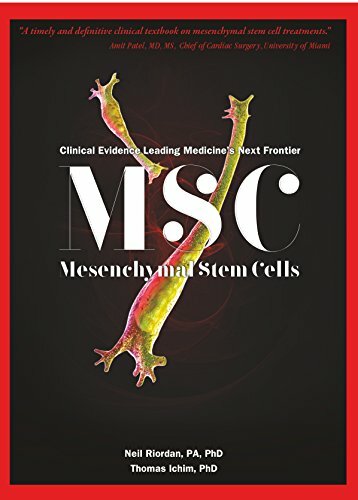 Pluripotent cells of the early embryo originate all types of somatic cells and germ cells of adult organism. 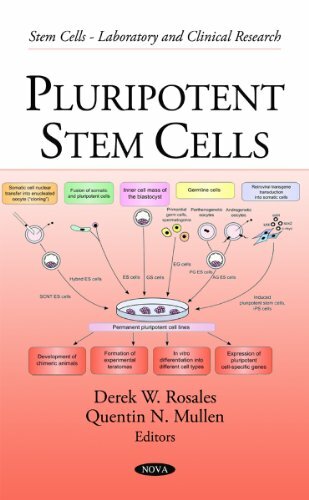 This book examines the fundamental mechanisms which regulate normal development of pluripotent cells into different lineages and are disrupted in cancer initiating cells.